ISHPEMING — Changes are in the works for the city of Ishpeming as it starts the new year. The Ishpeming City Council will consider appointing an interim Department of Public Works director during its meeting at 7 p.m. today at city hall. The move comes after the December resignation of former DPW Director Jon Kangas, who that month accepted the township manager position in Chocolay Township. Kangas was the public works director in Ishpeming for nine years. 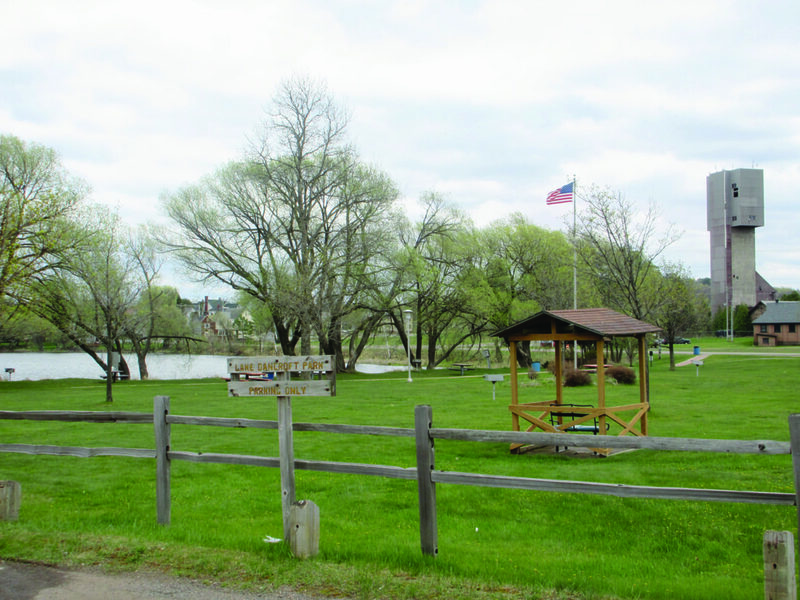 The council tonight will also consider moving ahead with a design plan for the proposed Lake Bancroft pavilion and Iron Ore Heritage Trail trailhead. The project was estimated to cost a total of $550,000. U.P. Engineers and Architects needs the council’s authorization to begin the design and engineering phase of the project, according to a Jan. 5 memo from UPEA project manager Mark Stoor to City Manager Mark Slown. The project will be funded in part by a $300,000 Michigan Natural Resources Trust Fund Grant, which the city sought to supplement a $250,000 grant awarded to the Ishpeming Downtown Development Authority in 2015 by the Cliffs and Eagle Mine Marquette County Community Fund. The council had originally approved the $71,000 engineering expenditure, contingent upon the results of the trust fund grant application during a Jan. 11, 2017, meeting. Although the trust fund grant has been approved, the process to procure the proceeds could take an extended period of time, Stoor said, but any costs incurred for engineering after Jan. 1 are reimbursable by the grant when it is received. – discuss repairs to the front entry of the Carnegie Public Library.